The demand for residential property in Noida is increasing and homebuyers are ready to invest in the city due to good revenues and returns in future. If you are planning to invest in the best residential development in NCR, Prateek Group has planned something special for you. Located in the most prominent region of Noida in Sector 150, Prateek Verbena is the brand new ultra-luxurious housing development that will make you feel delightful and amazing. Sector 150 is the best location for living and investment purpose. This sector is away from the pollution and traffic of the city and brings the concept of green living for you. If you are fond of nature, greenery, luxury and lifestyle facilities, Prateek Verbena Noida is the best choice. The development offers you excellent living in the lap of nature. The unique beauty, perfect designing and green surroundings of the development makes it an ideal residential venture designed for you. From superb living facilities to enjoyment, the project has it all. The incredible views of the surroundings are breathtaking. You can enjoy the beautiful sunrise and sunset views while sitting in your balconies. The development is designed in the beautiful 11 acres of land offering 2, 2.5 and 3 BHK flats with good ventilation, superb designs and beautiful views to impress. Apart from this Prateek Verbena also offers a beautiful skywalk connecting all towers that affords the wonderful scenic views. The first thing that you will love watching after entering the gate of society is the greenery and landscaped gardens. Other thing that you can’t miss here is the water-sports and ultra-modern facilities. Here you will feel yourself connected with nature all the time. 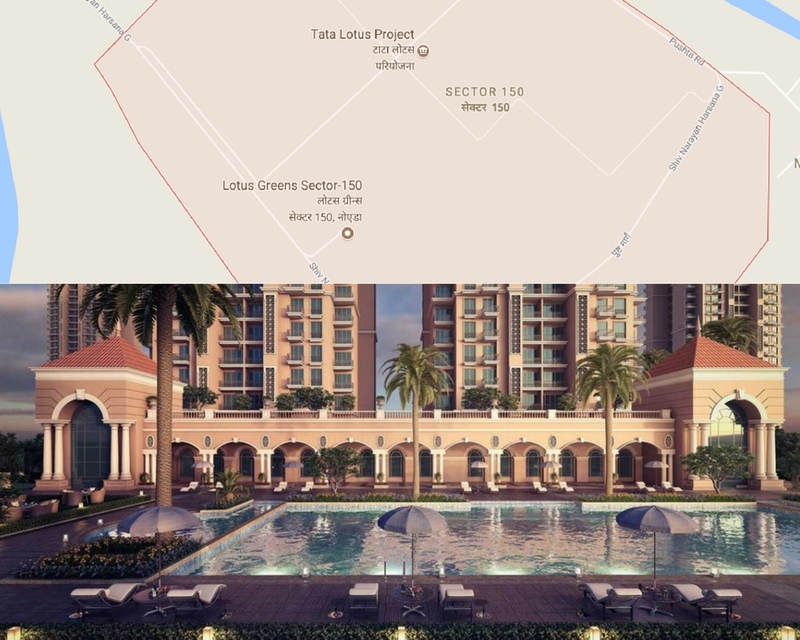 Located in Sector 150 Noida, the development enjoys seamless connectivity to all the major locations in NCR. Surrounded by flyovers, wide roads, IT companies and the shopping malls, the place has everything in close vicinity to make your life comfortable. There are a number of reasons to invest in this property and to live an amazing life. Each apartment at the complex is designed aesthetically to make you crazy. Stylish and chic fittings in the homes will make you feel a royal living style. The apartments are Vaastu-compliant to bring positivity from all the corners. 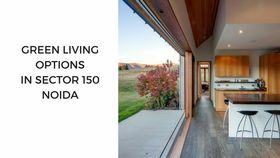 The luxurious homes offer the captivating views of greenery and natural surroundings while sitting in the balcony area or from the large windows. 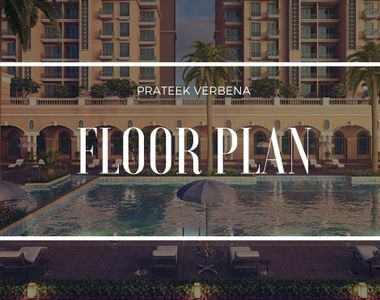 Prateek Verbena Noida is the perfect option to invest that will bring maximum peace and comfort in your life to forget all the tensions and stress. The township offers everything from start to end that it is going to be the most sought-after development in the region.